As Broker of this company let me take the opportunity to say it would be a JOY for us to get to know you and share our knowledge and experience with you as you search for YOUR "Best Way Home". 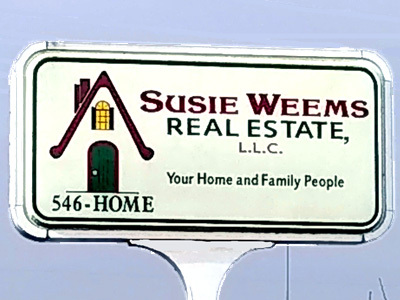 At Susie Weems Real Estate, LLC we are here to serve you. 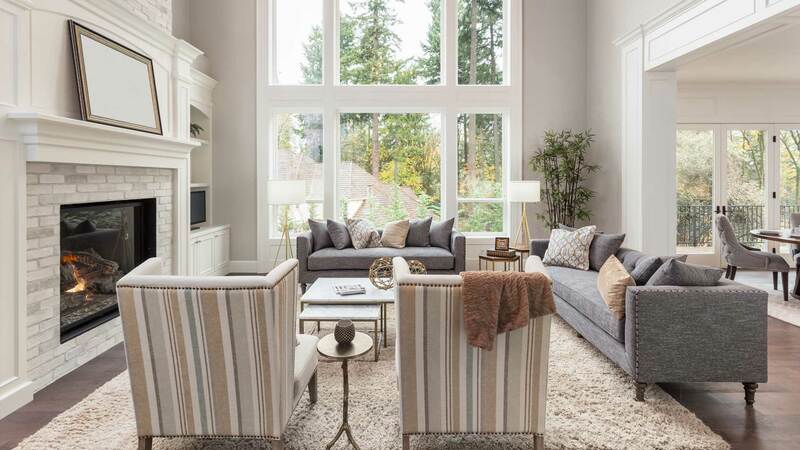 With our staff of professionals, a proven record of home sales and reputation for integrity we are ready to help you with all of your real estate needs. Balance in our lives is important - loving God, loving our families and loving what we do. But, isn't it GREAT to have a little fun in the process! The things in life we treasure most are centered around our homes and families. We are thankful to God for the honor to serve our community in the home buying and selling process. 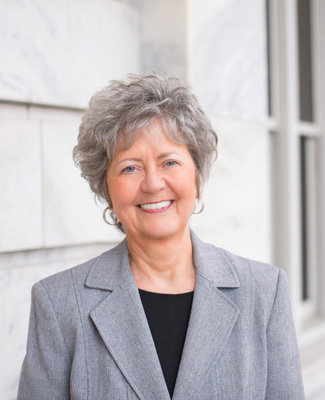 We can help you choose the right home or property for your needs and will guide you towards making an informed real estate decision in the Etowah County area market based on years of living and enjoying all that Gadsden, AL and the surrounding area has to offer. Commitment is giving your time and energy to something you believe in. We believe in real estate, and we LOVE what we do. Love matters. It is the key factor to being a GREAT realtor. 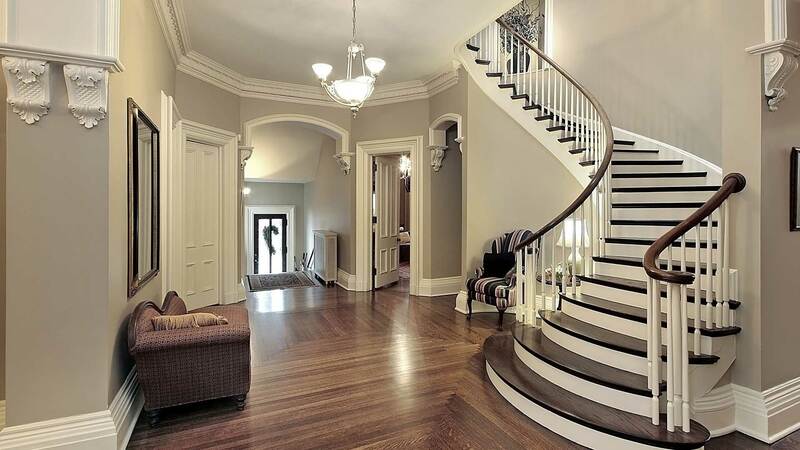 Search higher-end properties offered in our MLS. Click Here. A knowledgeable company with a reputation of integrity. Click Here. Give us a call, send us an email, or set up a meeting. Click Here. 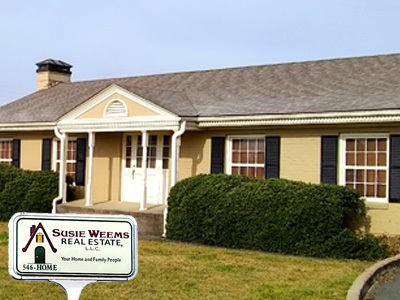 Established in 1991, Susie Weems Real Estate LLC has built a reputation for honesty and integrity. We are serious about real estate and we know our market. 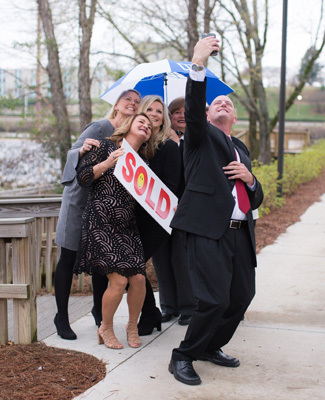 Having held the Number One position for real estate sales in our area for several years, our 10 agents, many of which are top producers, have unsurpassed experience and local knowledge.We have broad area coverage which includes our primary MLS (North Alabama MLS) with listings in Etowah, Cherokee, and access to several other northern counties; and our secondary MLS (Greater Alabama MLS) with listings in Calhoun and access to several other central counties. This gives exposure to over half of the State of Alabama! Our company serves a diverse market assisting in individual and corporate relocations, by being members of Leading Real Estate Companies of the World and Employee Relocation Council. We also work with bank-owned properties and short sales. 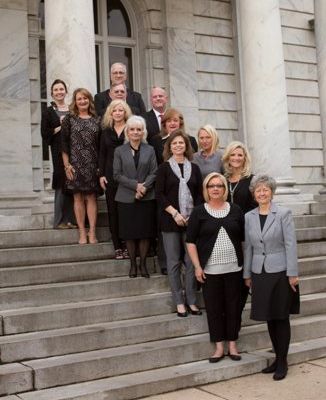 At Susie Weems Real Estate we hold to high ethical standards and professionalism and it shows in everything we do!